A program manager in aviation/aerospace is responsible for preparing proposals for leading projects in aviation and aerospace. He is ensuring that the airport or its departments run efficiently and safely. It’s usually a person who has a graduate degree in business in addition to their degree in engineering and is involved in business strategy as well as taking responsibility for company’s profitability. 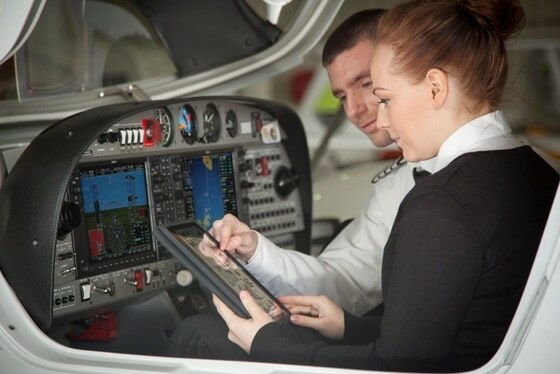 An airline pilot and copilot must be a licensed pilots. They must handle various types of aircraft in all weather conditions. If you want to know more about becoming a pilot read: “How to become a commercial airline pilot?”. The co-pilot is a person responsible for assisting the captain by monitoring the flight instruments, watching the air traffic and handling radio communications. 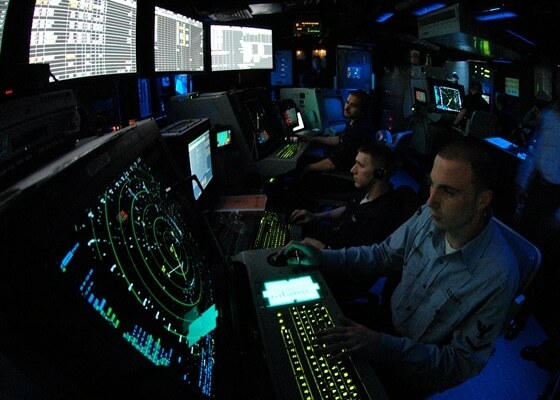 Air traffic controller is a person, trained professional who is essential in a smooth and safe running of the aviation industry. This position requires highly specialised skills and knowledge. Their duty is to keep the aircraft at the safe distance from each other in their area of responsibility and move aircraft efficiently through their assigned sector of space. An operations technicians operate and maintain equipment used in developing and producing new aircraft. They resolve problems with aircraft components and they perform system reading as well as conducting an evaluation test before and after. These workers are using computer-based simulation and modelling tools. 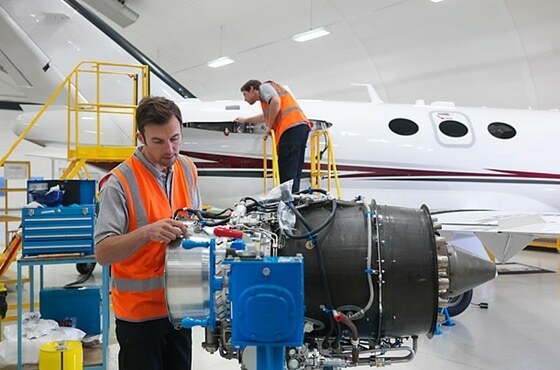 The aircraft maintenance manager is a person who manages the repair, service and overall maintenance of aircraft. He ensures the aircraft is safe for flight and that projects are completed on time and within a budget. The airplane inspector is responsible for determining the airworthiness of an aircraft as well as doing regular maintenance inspections. 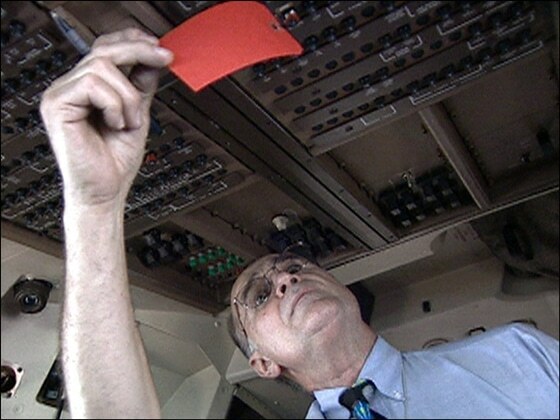 As a part of the job, an aviation inspector investigates air accidents to help determine their cause. The flight instructors are responsible for teaching students how to fly aircraft using methods that include textbook education, live flight training and simulators. 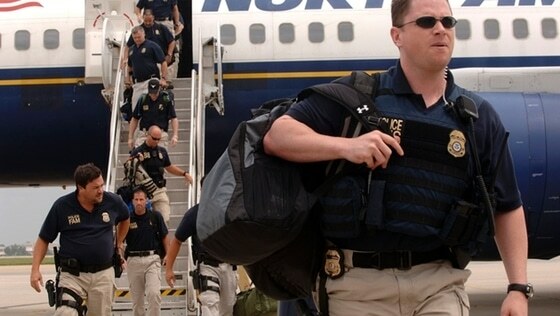 Sky or Air Marshals are protecting citizens by preventing and detecting criminal activity. They work as plain-clothed officers on aircraft and airports in an effort to protect airline travelers and crew against terrorist violence. The avionics technician is a specialization within electronic maintenance and repair that focuses on aircraft electronics. They’re responsible for making sure all electronics is connected and working. The aircraft loadmaster is a person that ensures that the cargo is loaded securely and safely. He performs during pre-flight and post-flight check of aircraft systems. This person must review aircraft weight and determine the quantity of cargo and passengers.